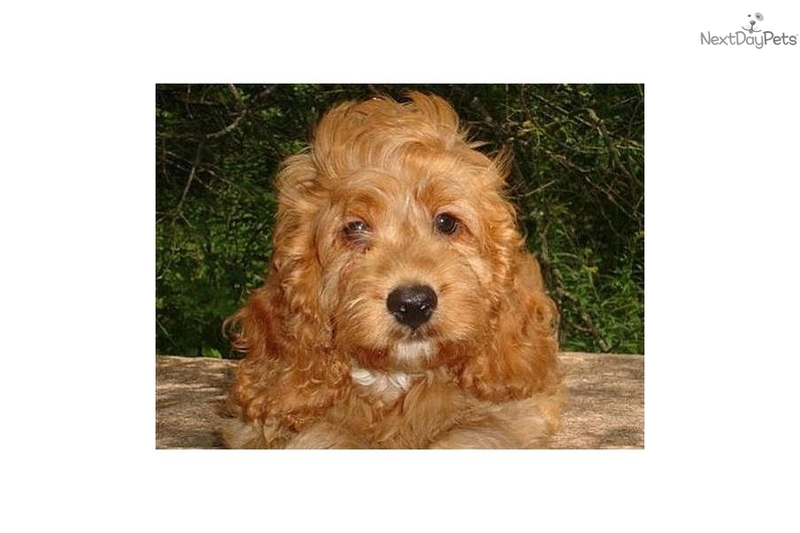 "Cockapoo of Excellence" exclusively breeds high quality first generation cockapoos.All parent dogs are AKC reg. 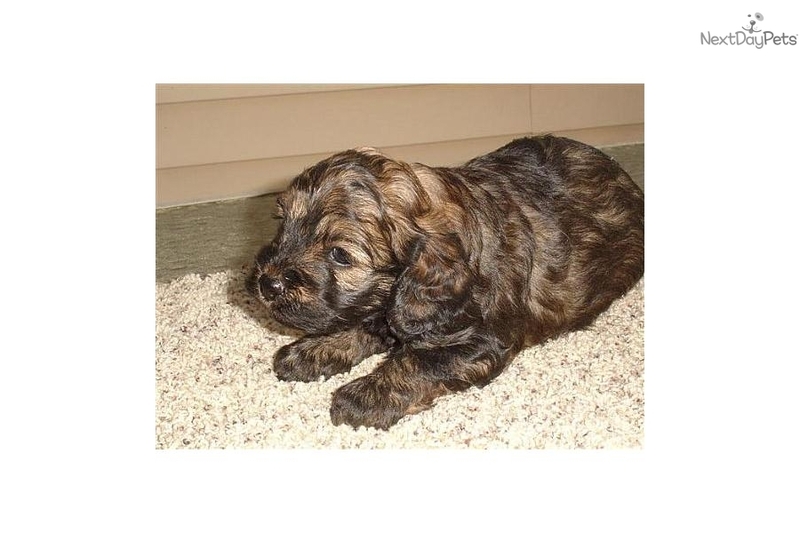 and have excellent health backgrounds and bloodlines.Pups are availiable throughout the year in various coats and colors to meet anyones desires,sizes from 14 to 20 lbs and all pups come with a life time genetic health guarantee. We raise our pups in beautiful central Wisconsin where the enviroment is the healthiest one could find.All parent dogs have access to in and out of doors always with heated and cooled inside living and over 2 acres of outside playground,anyone interested may visit anytime with an appointment.Shipping availiable to most airports and pups can be shipped as soon as one day after purchase pending all requirements met.